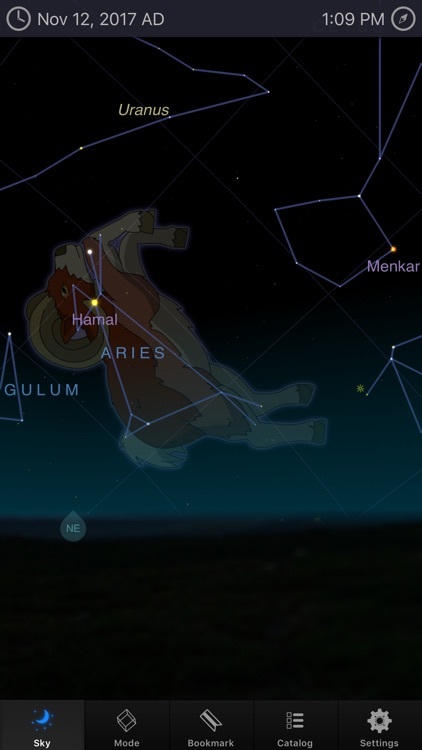 Get cosmic details and real-time positioning of the ISS. 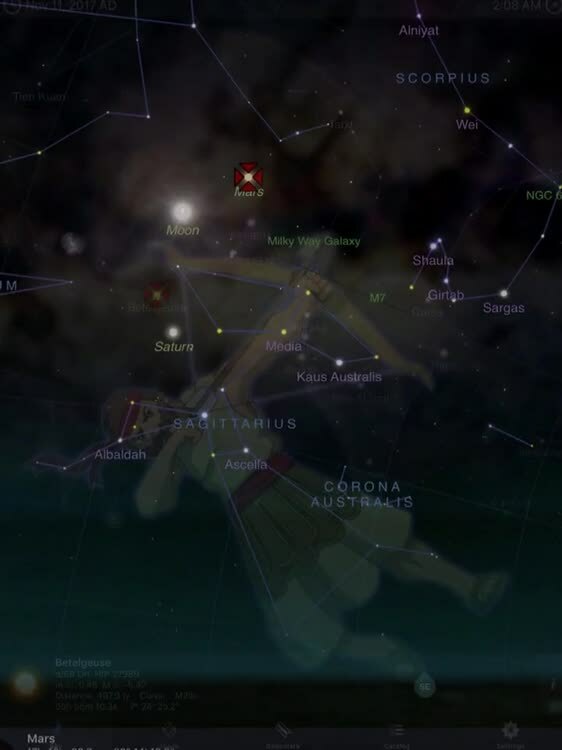 StarMap 3D+: Night Sky, Astronomy, Star View Guide uses a compass and a gyroscope for finding stars, satellites, planets, and more. 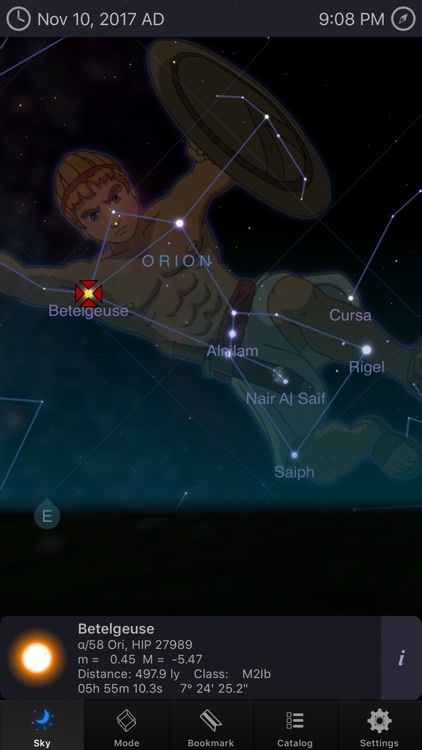 The app includes details for over 100,000 stars, more than 6,000 cosmic objects, and over 80 constellations. StarMap 3D+ not only provides information on stars, planets, and constellations, but includes real-time positioning of the International Space Station and the Hubble Space Telescope. 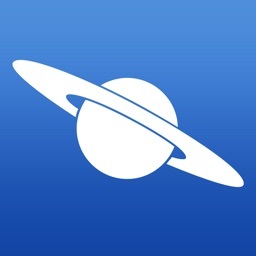 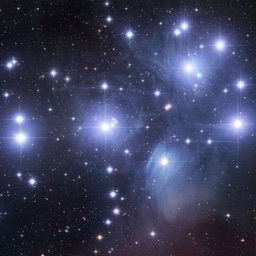 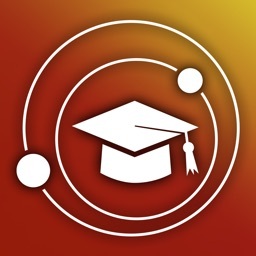 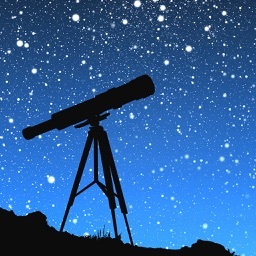 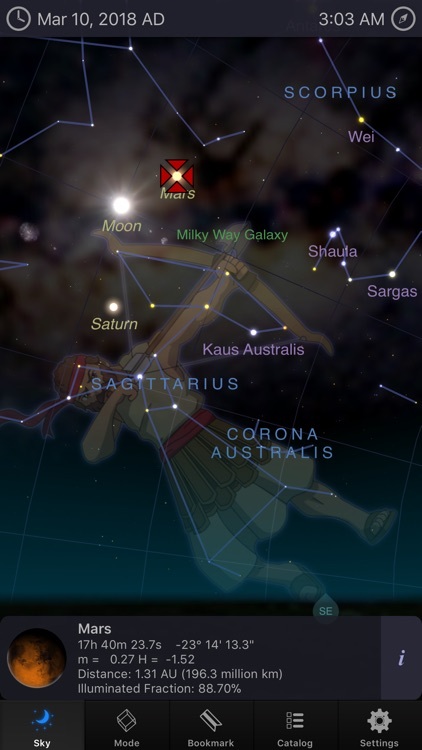 The app is educational for those new to astronomy and helpful to those advanced on the topic. 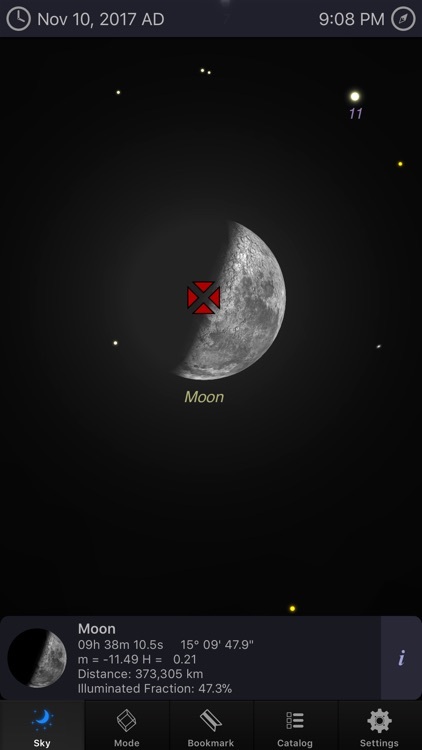 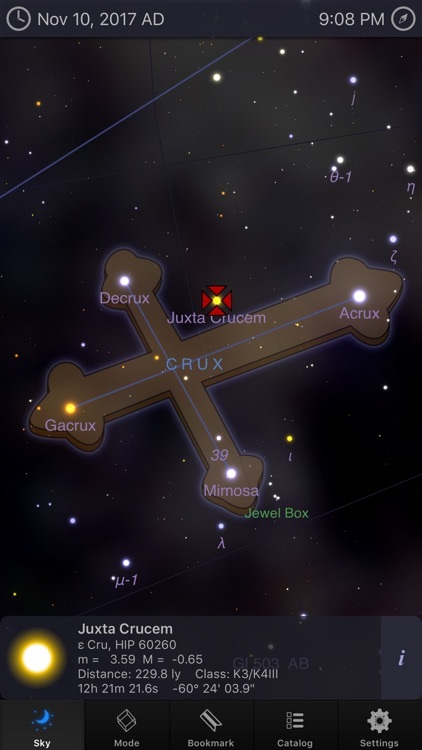 Lift your device to identify a sky object and the compass will align the map automatically. 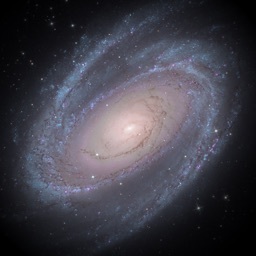 StarMap 3D+: Night Sky, Astronomy, Star View Guide is the perfect star atlas for anyone interested in astronomy. 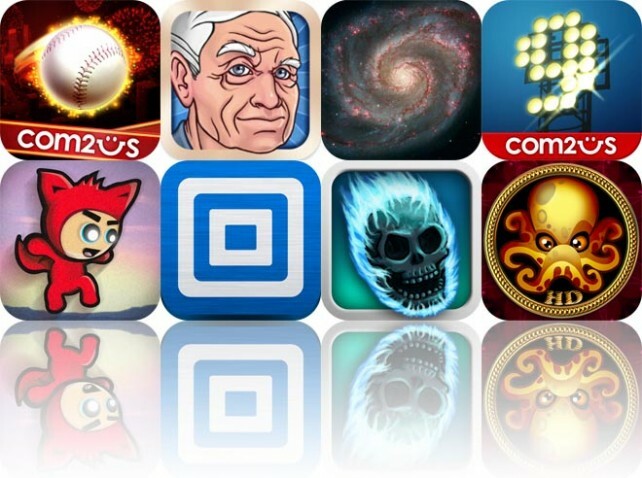 Today’s AGF list includes a note taking app, a guitar tuner, and an educational app. 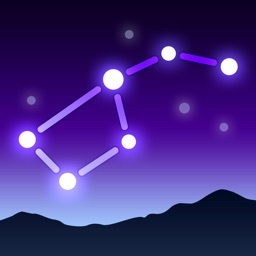 Today's AGF list includes a home run hitting arcade game, a photography app that will make you look old, and an app that allows you to gaze at the stars.